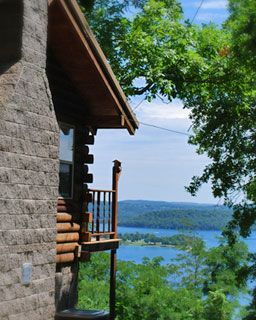 Imagine the most beautiful lodgings in the Ozarks, overlooking breathtaking Beaver Lake with its 449 miles of scenic shoreline, and you have just fantasized romantic and stunning Sugar Ridge Cabin Resort. 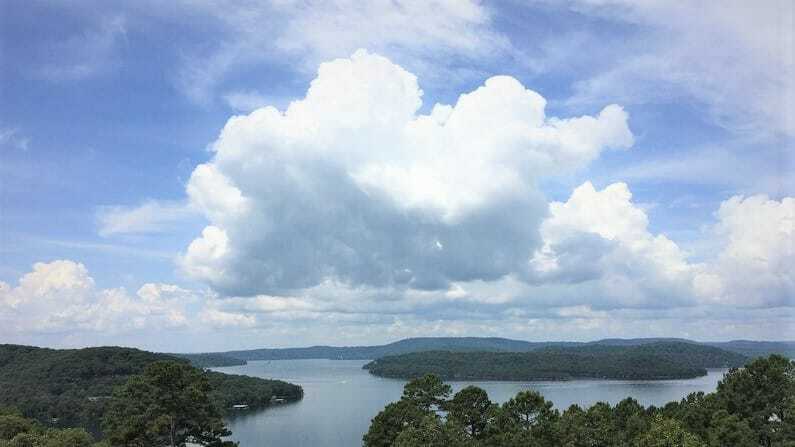 You simply won’t find more gorgeous views of Beaver Lake and the picturesque Ozarks anywhere. Why not book now? Click here for the best deal. This is an exciting memory-making vacation destination for families, groups and couples. Artists and poets have singled out this resort for its beauty and serenity. Jetted tubs, fireplaces, unrivaled views and private balconies for enjoying your morning coffee overlooking fabulous Beaver Lake are just some of the delightful amenities you’ll find at Sugar Ridge Cabin Resort.. Accommodations are ideal for romantic getaways in a Country Victorian setting. Enjoy the early morning mists, amazing sunsets and private decks. Whether you are celebrating your anniversary or enjoying your honeymoon, your stay will be an unforgettable one, and one that you’ll want to repeat year after year..
All units are fitted with either kitchenettes or full kitchens and are well suited for reunions, team building and other gatherings. The resort is only 1.5 miles from public access to Beaver Lake featuring boat ramps, boating, fishing and all water sports. The Victorian village of Eureka Springs with its unique shopping, spas, and delectable dining experiences is only 20 minutes away. Plan to stay the day and bring back many treasures to take home with you. Eureka Springs boasts 3 challenging biking trails for your cycling enjoyment, and world-class trails are only a 30 minutes away. Owners and other staff are keenly knowledgeable about the area, and are eager to give you helpful tips to make your stay one you will never forget.